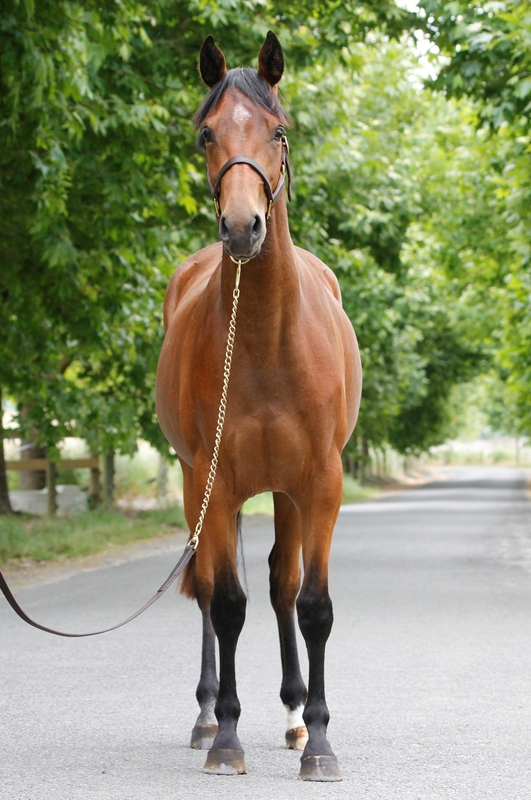 Sass Queen VWNZ (Sassy) is a stunning bay 2yo filly. 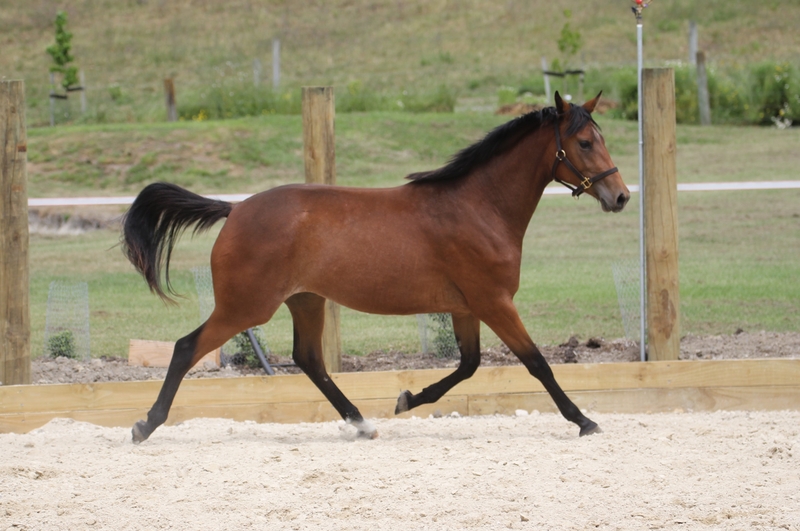 Her EMH is around 15.3/16hh. 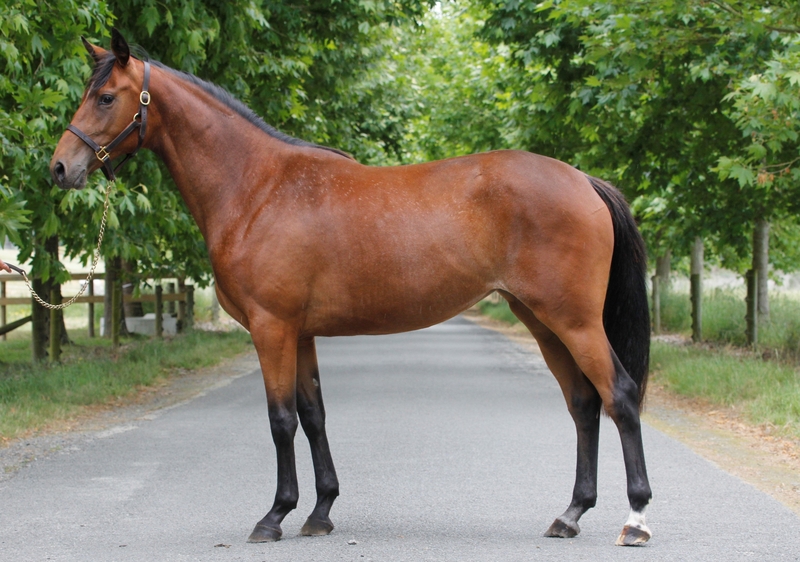 Sassy is sired by Showtym Highlight, the competitive Grand Prix pony. She has incredible bloodlines with Showtym Girl as her Granddam. 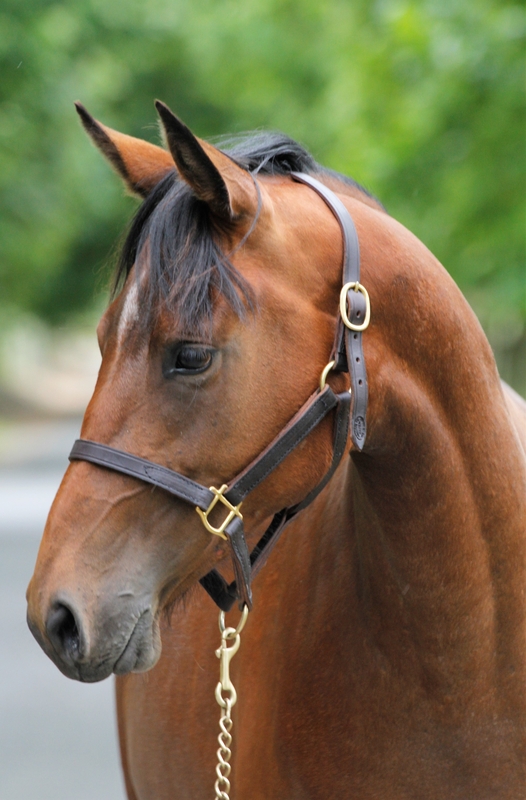 Sassy is a very well put together young horse that is light yet powerful at the same time. 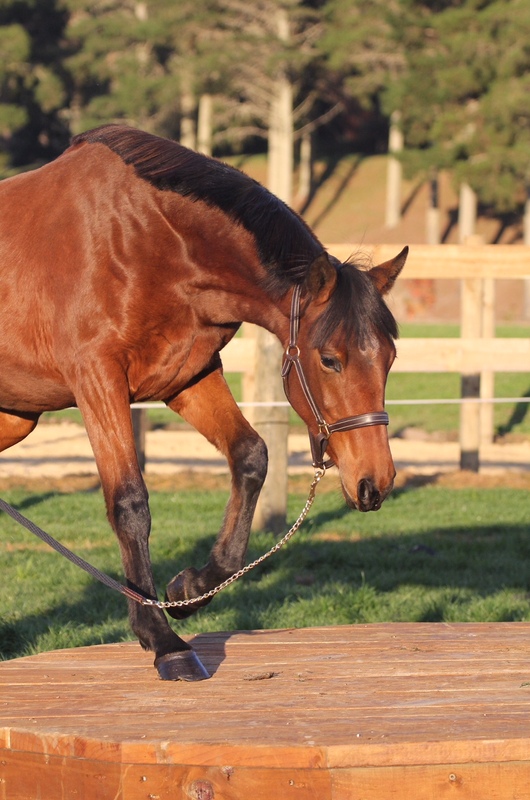 She is showing an exceptional free jump and is good to handle, stable, wash, cover, truck/float and lunge. 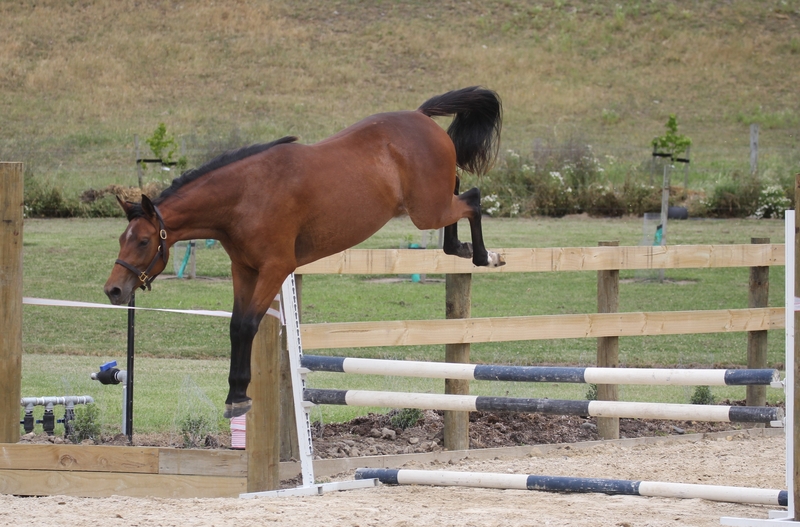 Sassy will excel as a future jumping prospect or a smart allrounder.